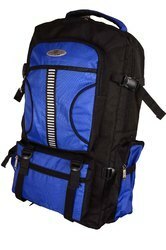 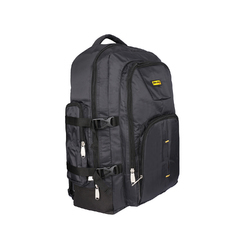 In our extensive product range, we are highly engaged in offering quality assured Hicking Bags. 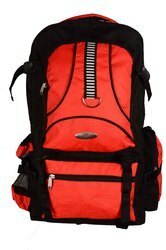 Hicking Bags are stringently designed by our adroit designers making use of superior grade fabric in tune with latest trends. 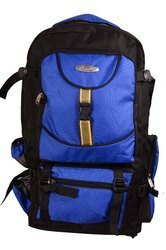 Hicking Bags are available in various colors for our clients. 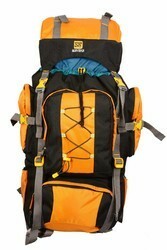 Moreover, to ensure finest quality, Hicking Bags are properly checked against predefined parameters by quality examiners.